Our machine seminars are designed for intermediate students, who either already been practicing Microblading or taken our basic handcraft seminar previously. The machine class will focus on achieving the same result as handcraft using Mastor Tattoo machines. 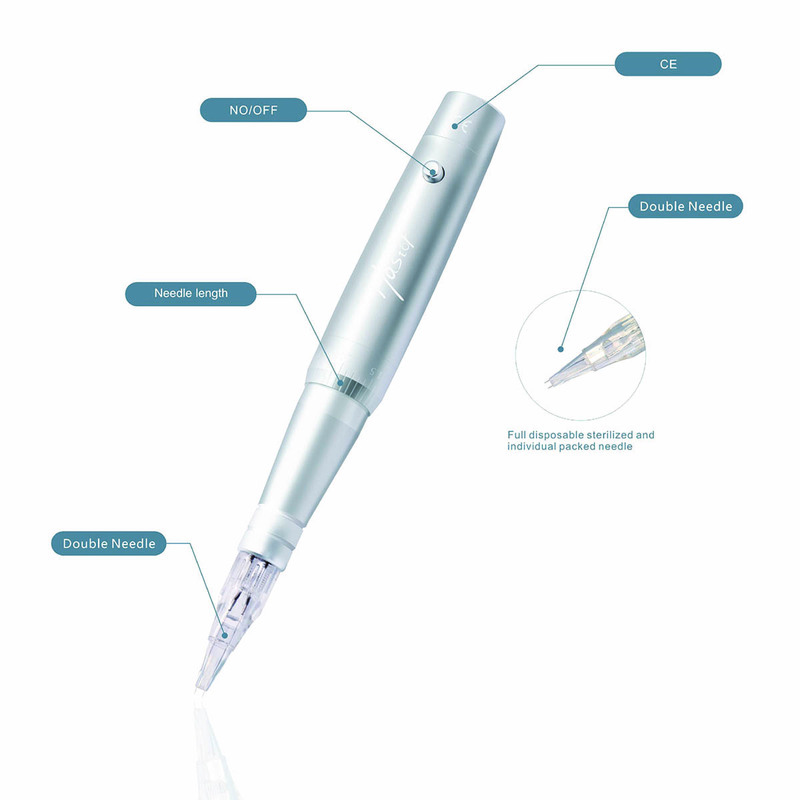 Mastor the leader in Permanent Makeup has more than 30 years of industry experience. 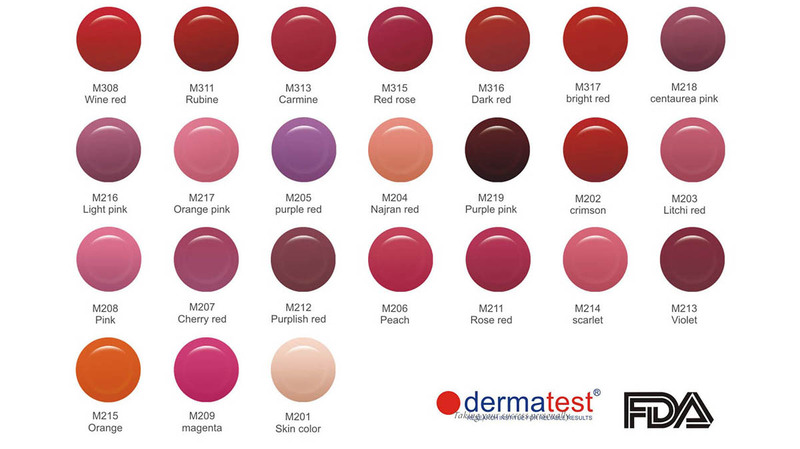 The newly developed Micro-Pigmentation System has wide range of machines, tools and 52 organic pigment colors will give you the true permanent result (no fading or turn blue). 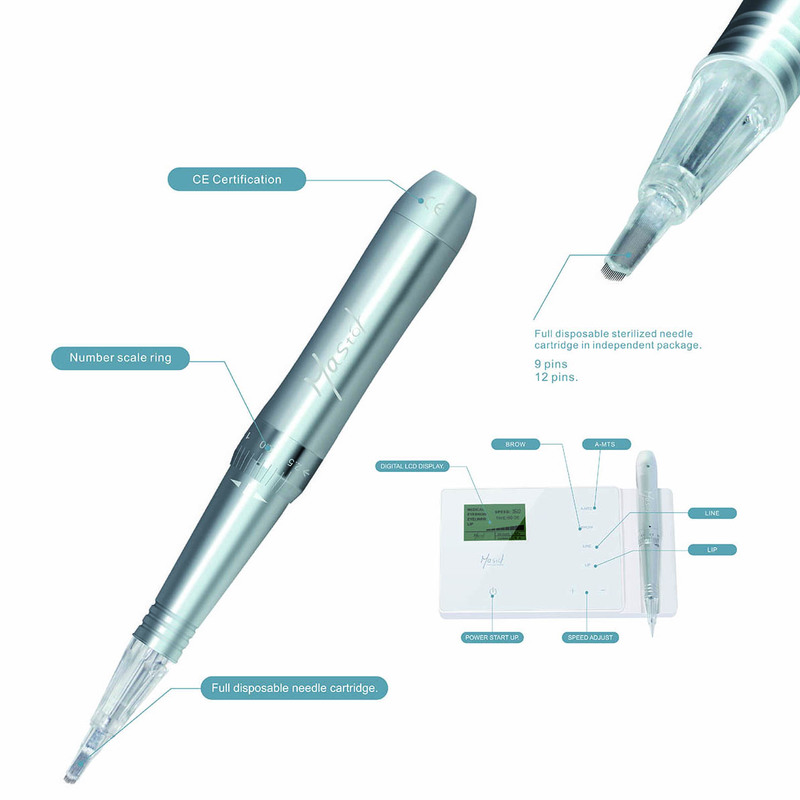 We're proud to be a partner and the sole North American distributor of Mastor Micro-Pigmentation system in the US. Not just importing the best products for Permanent Makeup, at Outstanding Training Center, we also offer wide ranges of training seminars to fully utilizes the full potential of the Mastor products..